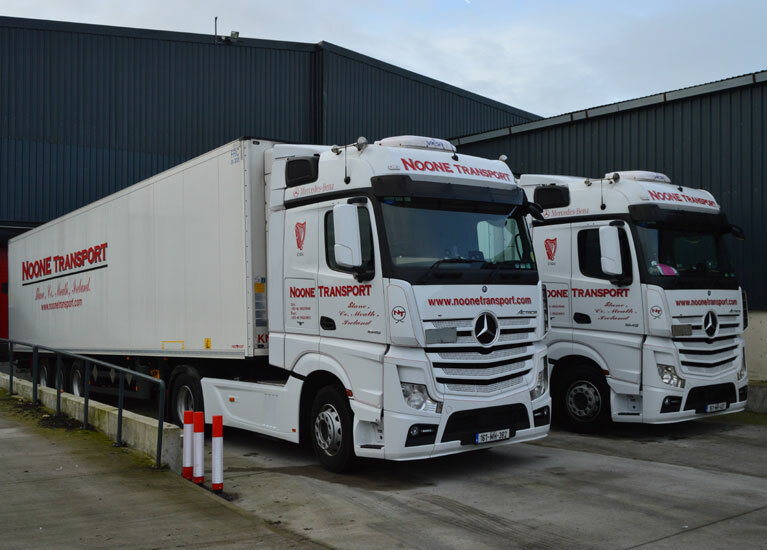 Noone Transport offers comprehensive logistic solutions for the daily, temperature controlled transport of food products throughout Ireland, UK and Europe. 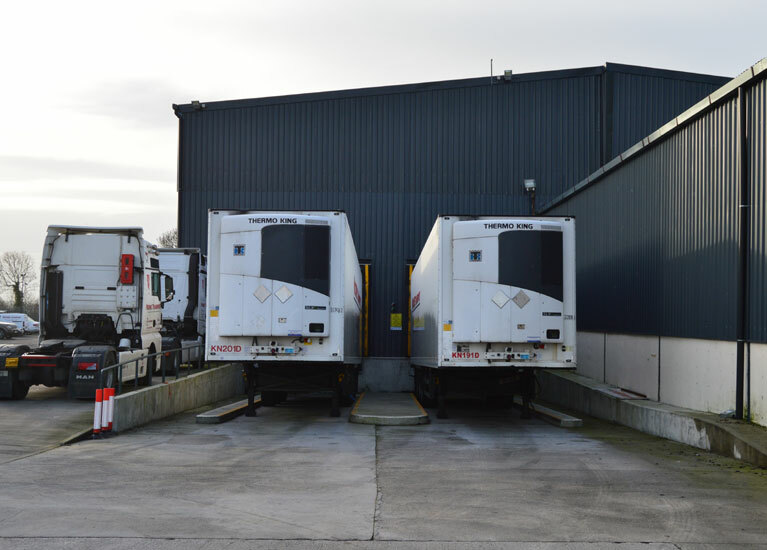 We offer a full national coverage for both part loads and full loads in particular from and to Ireland and the UK and full HACCP plans are in place. Thermo King’s TracKing Advanced is an innovative, easy to use GPRS/GPS system which gives us visibility of any perishable goods being transported via our desktops. Having real time temperature, location and alarms information on our fridge units increases our operational efficiency and reduces incidences of cargo loss. TracKing also allows us to guarantee product integrity and on-time delivery to our customers. The TracKing Advanced device provides Noone Transport with direct connection to all the Thermo King controllers and dataloggers on our equipment and allows us to access critical information on the asset and on the load. The system also provides our operations managers visibility and traceability through the cold chain with dashboards and extensive set of reports.